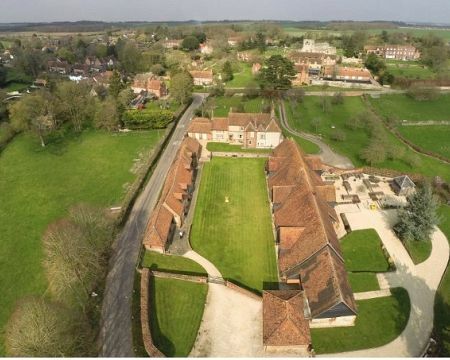 Fords Farm is a working farm both growing arable crops and rearing Mule cross Suffolk sheep and Limousin cross beef cattle. 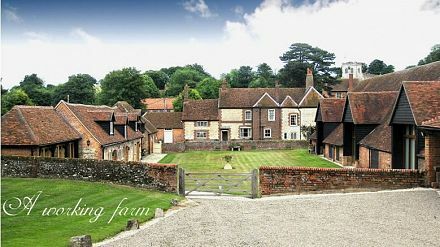 Fords Farm has offered Bed and Breakfast for 20 years. 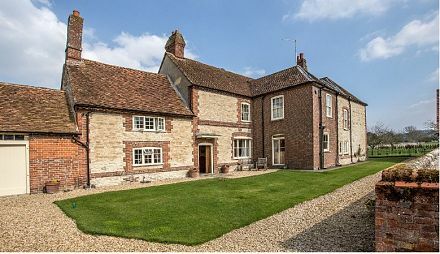 In 2008 the stables were converted into two luxurious self catering cottages, retaining the original timbers. Stands within a conservation area the conversions had to be carried out to the highest standards. Facilities include cooker, fridge, microwave, washing machine/dryer, lounge and bedroom TV with free sat and underfloor heating. Fresh linen and towels are provided weekly. Visit our website to get a full appreciation of the accommodation, farm and its surroundings. 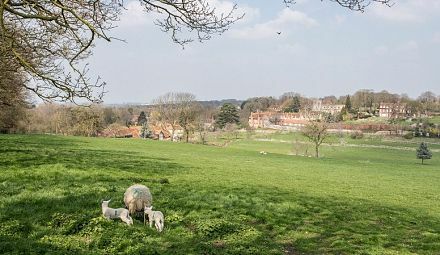 Read the 10-chapter booklet by M. Prister-Crutwell reproduced online "EWELME - A ROMANTIC VILLAGE ITS PAST AND PRESENT, ITS PEOPLE AND ITS HISTORY".